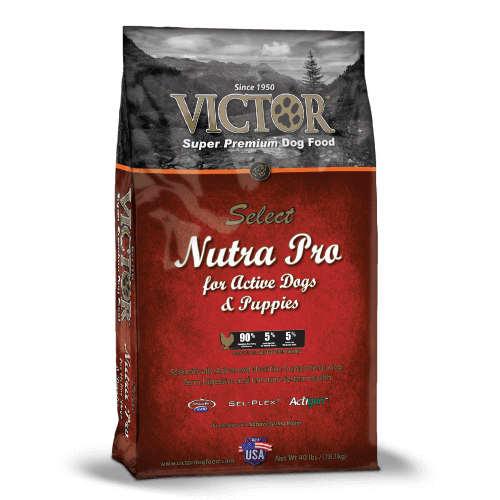 VICTOR Nutra Pro formula is a super premium quality food that can be fed to any dog of any age with great results! 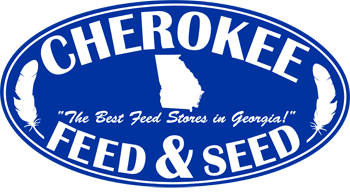 It is especially an excellent choice for the dog owner desiring to feed a High Protein / Low Carbohydrate food for dogs with moderate to high levels of daily activity. Formulated with Pre-Biotics, Pro-Biotics, Complex Trace Minerals and Selenium Yeast. Nutra Pro is simply one of the best nutritional values on the market in the United States. This formula meets the standards for AAFCO nutritional profile essential to be “complete and balanced” as an All Life Stage formula for dogs. This formula contains the nutrients essential to supporting a healthy pet, specifically: vitamins, minerals, essential fatty acids, and protein and amino acids. Excellent for dogs with high physical demands that require lots of energy. Nutritional Adequacy Statement: VICTOR® Nutra Pro is formulated to meet the nutritional levels established by AAFCO Dog Food Nutrient Profiles for All Life Stages.